Technology has made keeping in touch with people easier than ever before, whether it be through social networking or emails, there may never be a time in which you can't reach your loved ones. Forwarding calls from one phone to another is an alternate way of keeping in contact, especially when going out of town or the country. As a customer on Verizon, call forwarding is made simple by just entering a few digits on your telephone. Call forwarding is essentially sending one telephone number to another telephone. Let's say that your home number is 303-4455; when people dial that number, it normally rings to your landline within your house. You have an upcoming meeting that's going to be out of town or you are going on vacation; either way, you won't be home to answer any calls which could be important. With this service, you can use your home number of 303-4455 and forward it to say your cell phone number of 444-6677. Now, when someone calls your home number, the call will then go to that of your cell phone. This is a great way for people to stay in contact; this is especially good for those professionals who don't always need to be in the office. They can send calls from their office line to their cell, or even home number, in order to stay in contact with their employees or co-workers. This allows people who telecommute, or freelancers, to keep in touch with their office while being about town. need to have the phone that will be used to receive the forwarded calls. In most cases, this will be a cell phone or a home phone number (if activating). Using a nearby phone, dial *72 (that's STAR 7-2). It's better if you use a secondary phone to do this, so that you can answer the phone that calls are forwarded to. You will hear a short tone; this is the cue for you to enter in the number that you want calls forwarded to. Using the example from above, you'll want to make the call from your home line of 303-4455 and then at the tone, enter in your cell phone number of 444-6677. After you have entered in the number that calls will be going to, the phone will ring. In this case, your cell phone will ring, but the number called will be that of your home number. Pick up the ringing phone and answer it. This just confirms that call forwarding has been activated. In the case that the phone that rings isn't answered, try again, notifying the owner of the phone that you will be forwarding calls. To deactivate, dial *73 and listen to the tone. This signals that forwarding has been turned off and calls will now resume their normal operation. 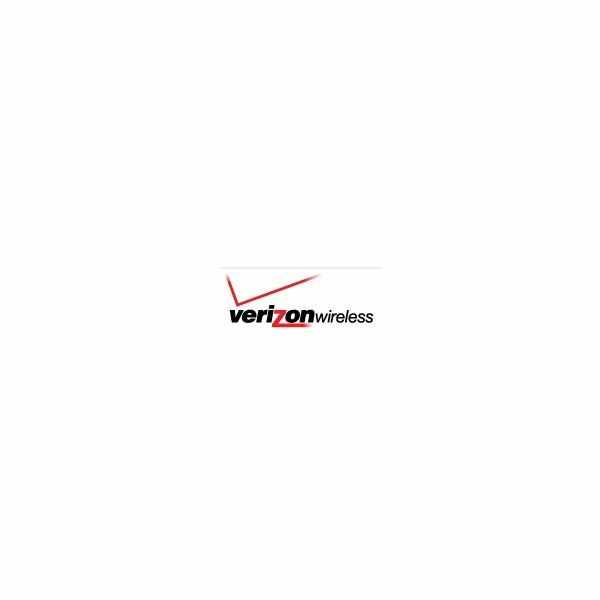 Verizon's call forwarding service is free for Verizon wireless and phone customers. Remember to dial the number correctly, including the area code if the call is to go to a long distance number.